Contest starts in three days! 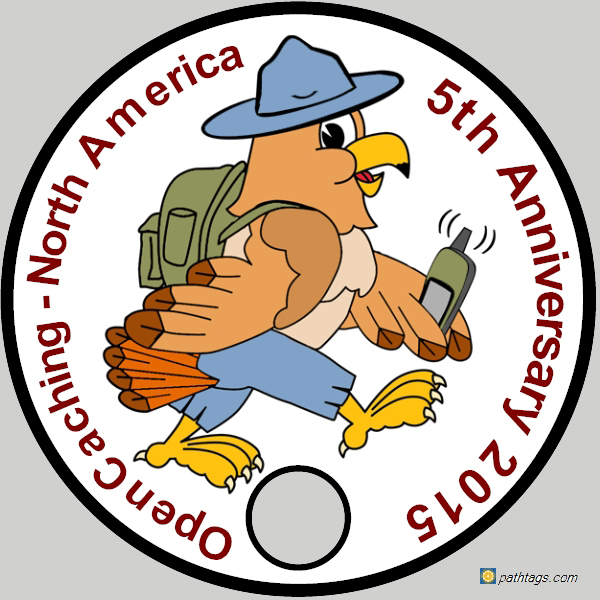 The Official entry forms for our August 2015 5th Anniversary Contest are now available! Powered by Google Forms, you can view it here. This form is printer friendly. Feel free to print one out to fill out by hand for reference as you go along in the contest. And we have also stated that we will accept legible, handwritten and scanned entry forms emailed to us at the conclusion of the contest. You can also submit your form to us now, and save it for later editing as you go along online! The process for doing so is admittedly not as simple as we would like, but we will outline it below. 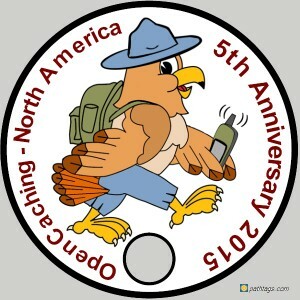 We have completed the preliminary OpenCaching NA 5th Anniversary contest Sponsors/Prizes page as well, found at http://www.opencaching.us/articles.php?page=2015prizes. Note from that page that our prizes are not finalized yet, and probably won’t be until sometime in August during the contest. That page is the place to look for finalized prize info. Check back often! 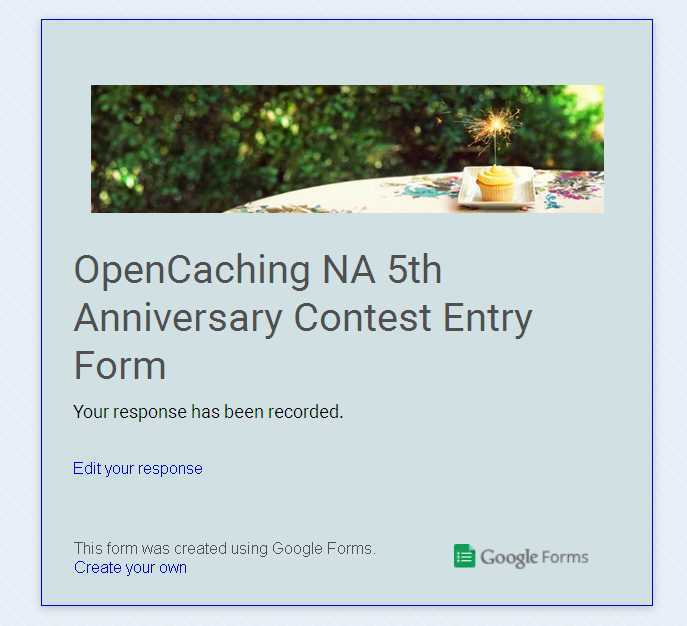 The OpenCaching NA 5th Anniversary Contest Official Rules (also released today), which contains links to the contest actions form and entry form as well. The way this contest is set up, we won’t really know exactly how many people are playing until it’s over. We do expect some people to follow the “not as easy as we would like” instructions to fill out their entry forms early, and keep their scores on the fly, but certainly not everyone. 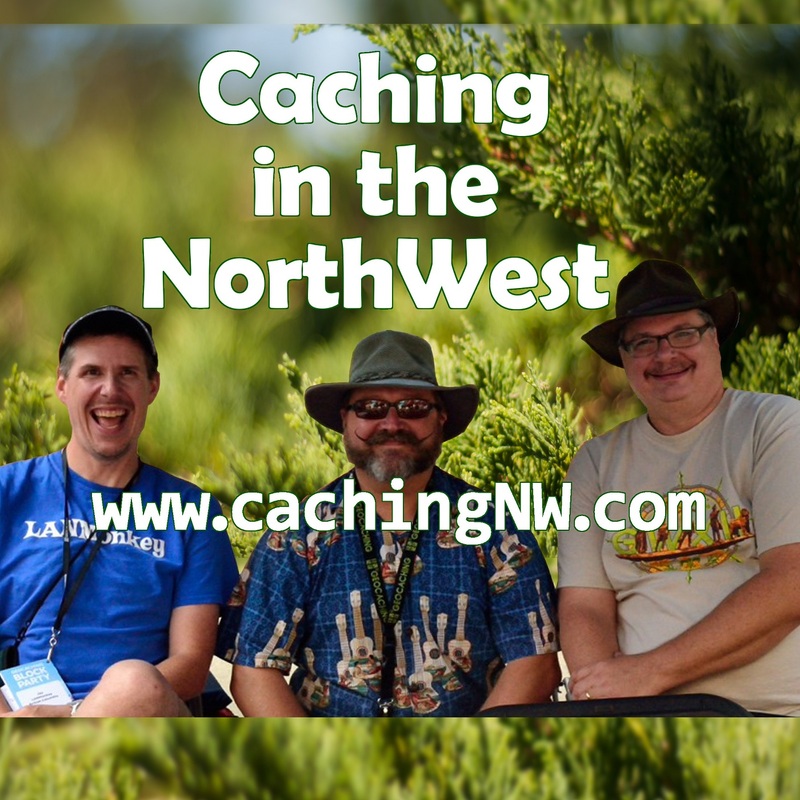 So we invite anyone who is playing to tell us about it at a thread we’ve created under the Geocaching sub forum in our forums. We admit that like many old fashioned forums on the internet that ours isn’t very active (they say Facebook is to blame), but hopefully this will be an active thread. Enter the contest, and please consider chiming in over there. Good luck, and we hope to hear from you! We will be running a contest the entire month of August, 2015, that is concentrated on finding and hiding caches on our website. 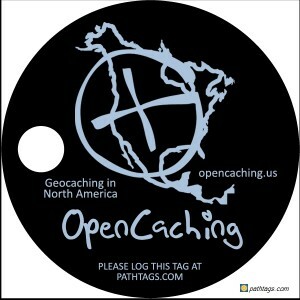 This is as opposed to other contests we have run in the past, which were geared towards using all the alternative Geocaching websites, as well as other GPS enabled games. This is because we will be celebrating our 5th anniversary in August 2015! 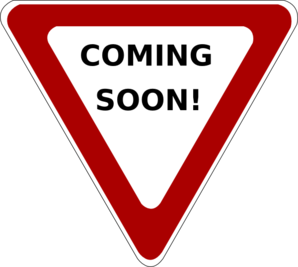 Want details and updates? 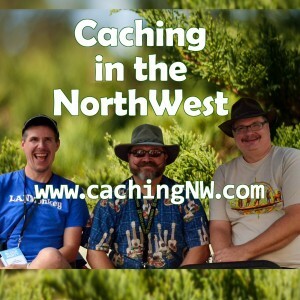 This blog is the first place to look.